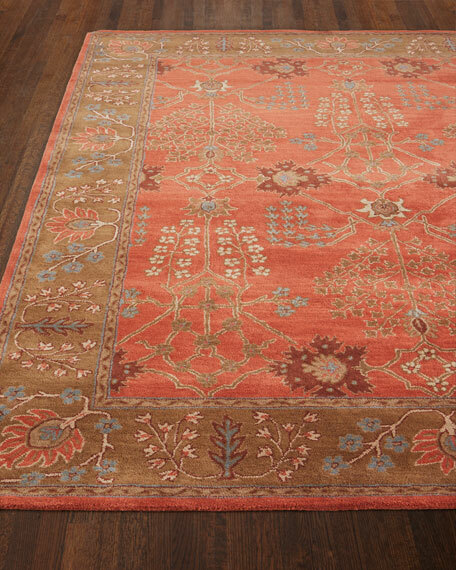 Occasionally an odor might be experienced with a new rug; this will disperse quickly once aired. 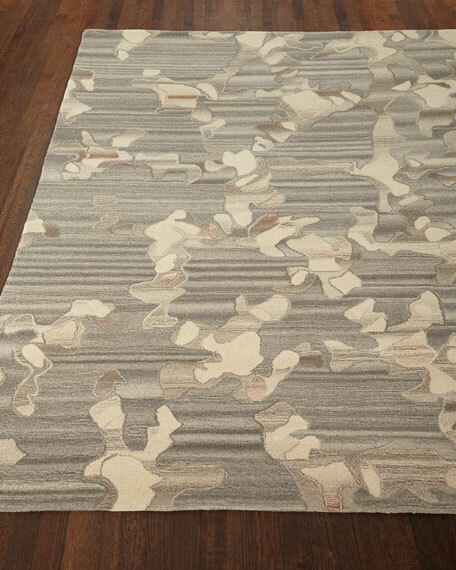 The beautiful color variations in the Anemone Rug Collection are a result of the natural wool fibers which are not dyed. These color variations interact perfectly with the random pattern. 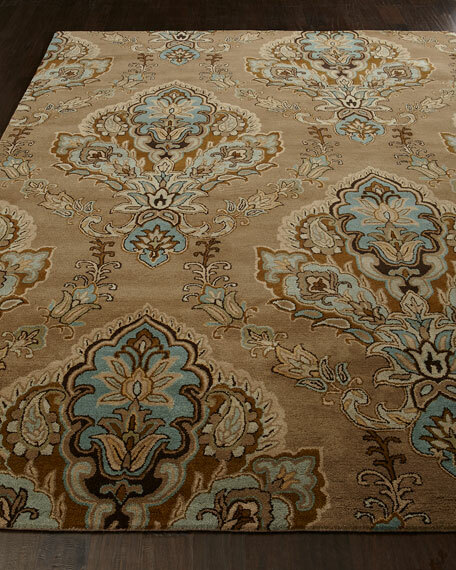 Each hand tufted rug is 100% wool, backed on 100% cotton. 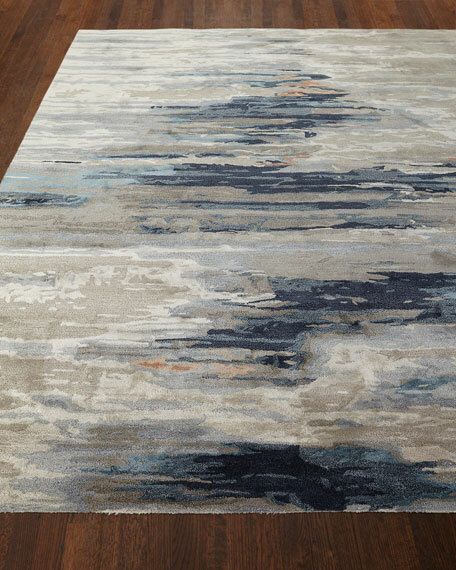 With a whimsical spirit and sophisticated flair, this rug is punctuated by bold and neutral hues with mid-century modern style. 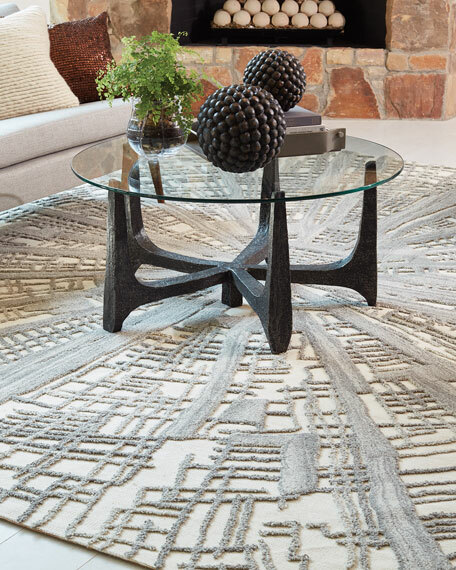 Hand tufted of wool.Extra-dense construction adds texture and dimension. 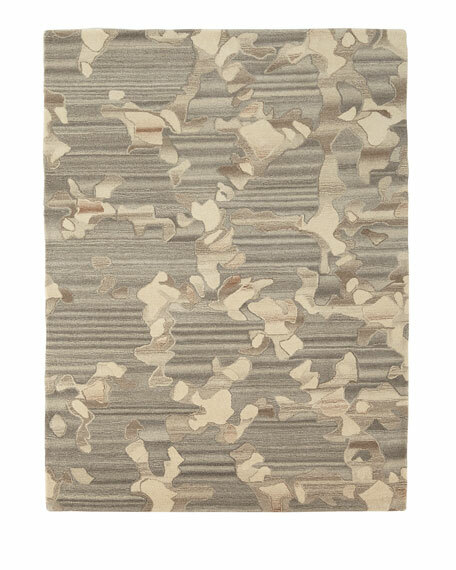 Canvas backing.Size is approximate.Imported.